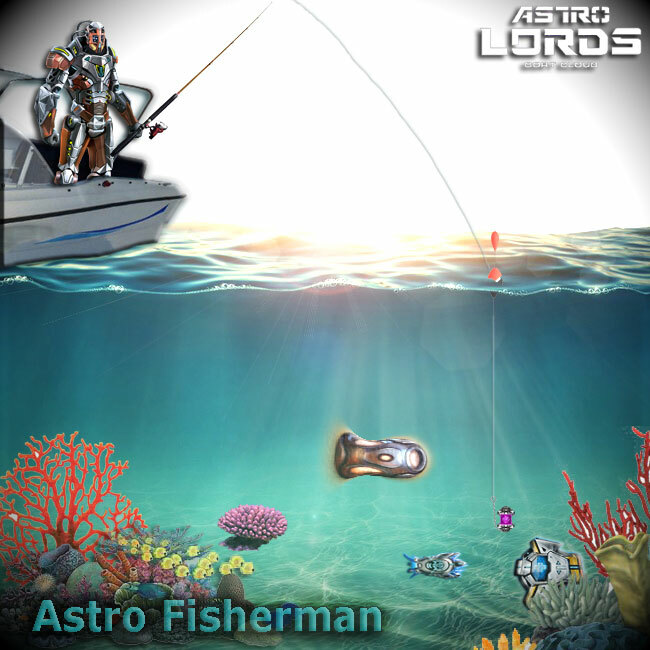 Every Astro Fisherman dreams of a big catch and of course about some rest. From 8th to 11th July in honor of the Fisherman's Day, all Lords can take a deep breath, wear rubber boots, throw a bait and try to catch luck by the tail. 1. Discount for all improvements at the Store - 25%. Added 6 additional slots. 2. Some silver artifacts appears in Surprizes with an increased chance. 4. The chance of finding runes, officers and artifacts in the Unusual Nebula is increased by 5 times.